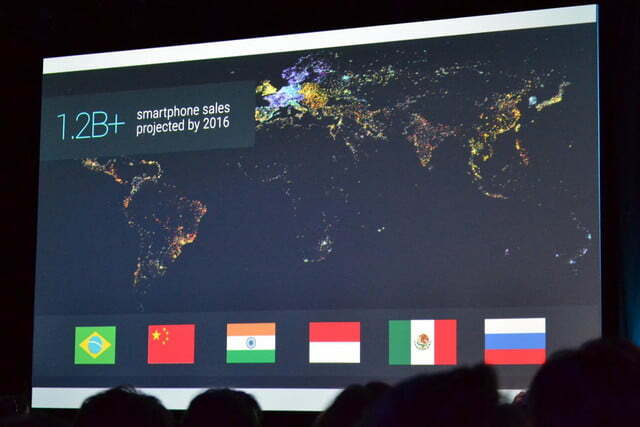 Google Maps is about to get even more helpful, as the company prepares to take the navigation system offline. 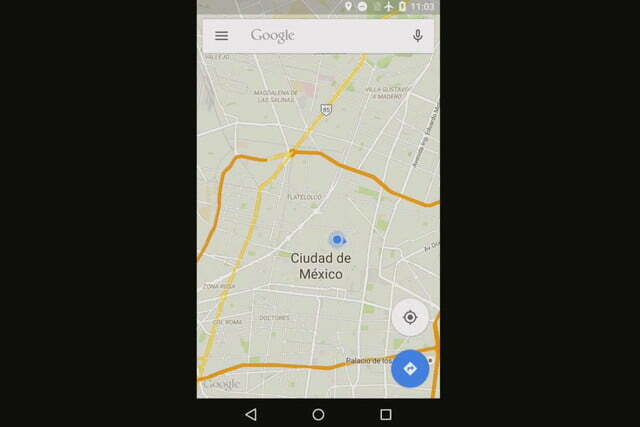 Google Maps won’t even require a data connection to operate. 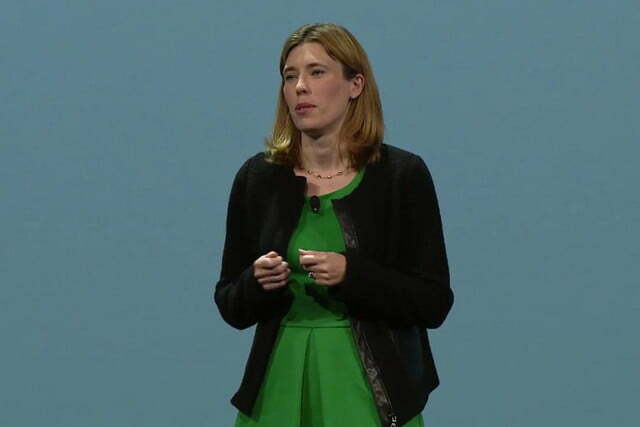 Google VP for Engineering and Product Management, Jen Fitzpatrick, revealed the news on stage during the keynote presentation at Google I/O 2015, along with a host of changes to Android, which make the OS more accessible for people using phones in developing markets. 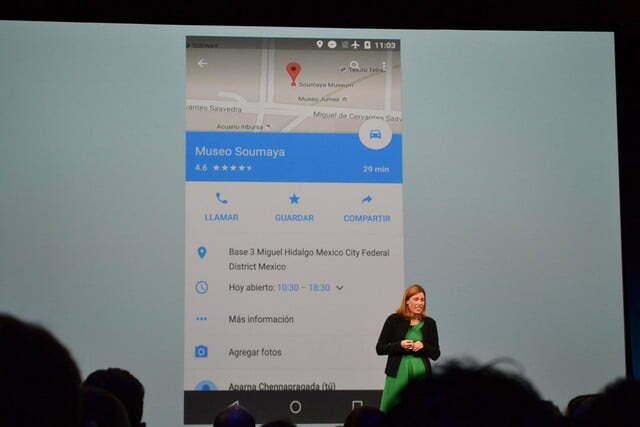 She said the company is “working hard” to deliver the Google Maps experience offline, and showed it won’t be a simple, static map you’ll see either — it’ll be the whole thing. 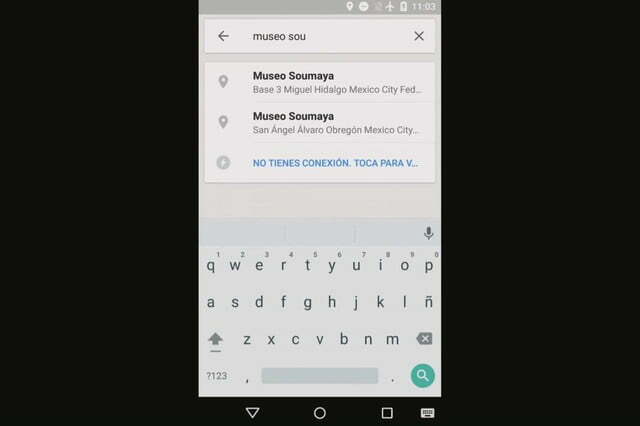 Demonstrating the system on a phone with Airplane Mode activated, the search bar still brings up results, and autocomplete works just as it does with a data connection. When you find the location you want, the information screen will deliver reviews and opening times, ensuring the essential information is still there. 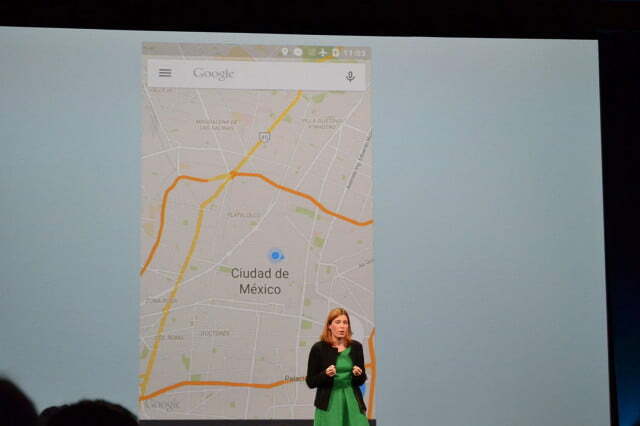 It gets better, because Google will make its turn-by-turn navigation work offline. 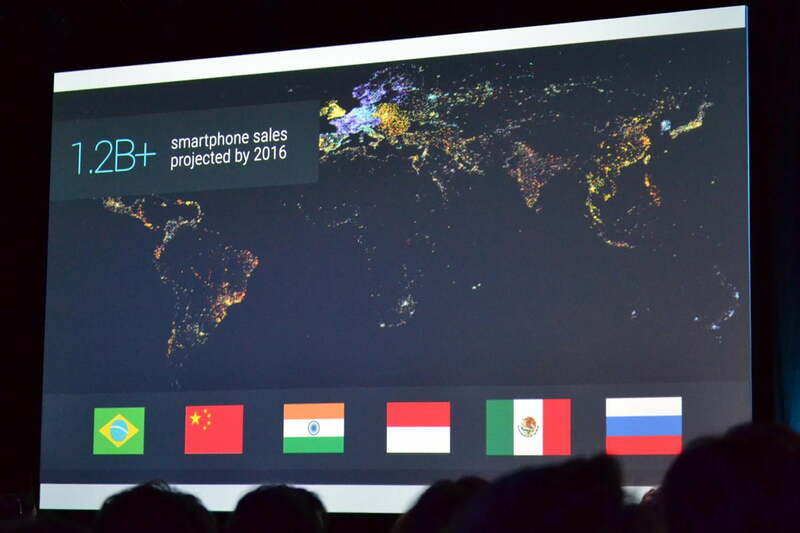 Travelers will love to have this very helpful feature available without eating up any data while abroad. However, it’s even more important to people living in places where local data plans are very expensive, or the coverage is unstable. Google highlighted six international markets where the majority of smartphone growth will occur over the coming years — including Brazil, China, Indonesia, and India — and discussed other ways Android is changing to help make using a smartphone easier, faster, more convenient, and perhaps most importantly, cheaper for everyone. 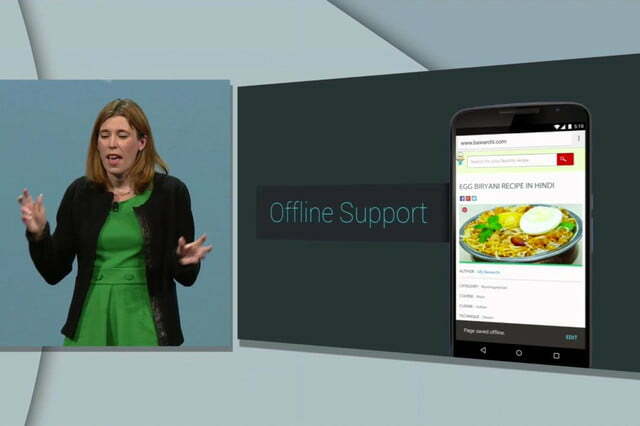 For example, YouTube Offline makes videos available to watch without a connection for 48-hours, while Google Search adapts to remove images and replace them with colored placeholders to save on data, and shrinks down text to make pages load faster. 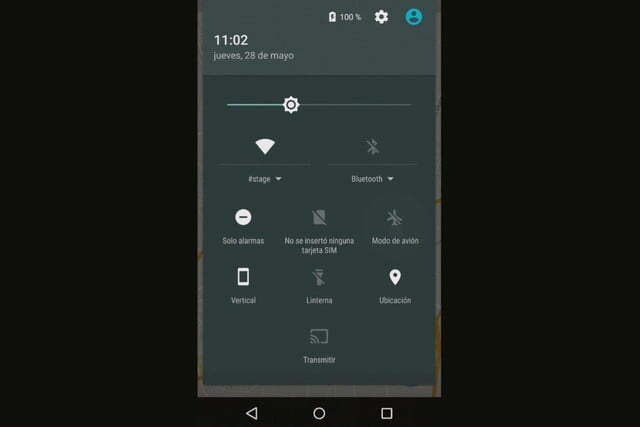 All this is made possible by something called the Network Quality Estimator, which examines the strength of a connection, to make sure the phone performs at its best. 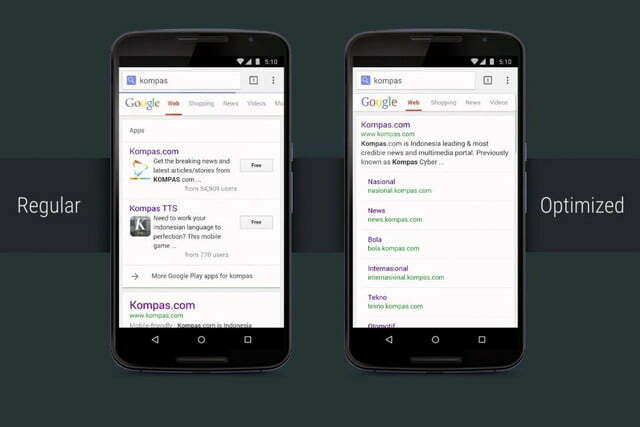 Using these methods, Google says Web pages load four times faster, use 80-percent fewer bytes, and an 80MB reduction in memory use. 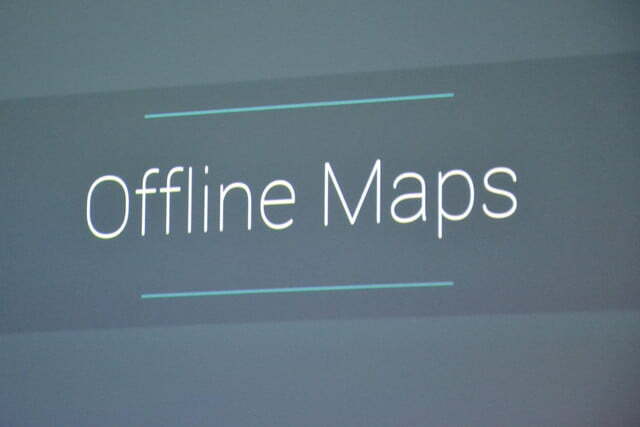 Going back to Google Maps, the offline mode is expected to launch later this year, but Google hasn’t confirmed whether it will be exclusive to certain territories — like YouTube Offline — or if it’ll be available for all. We’ll keep you updated.